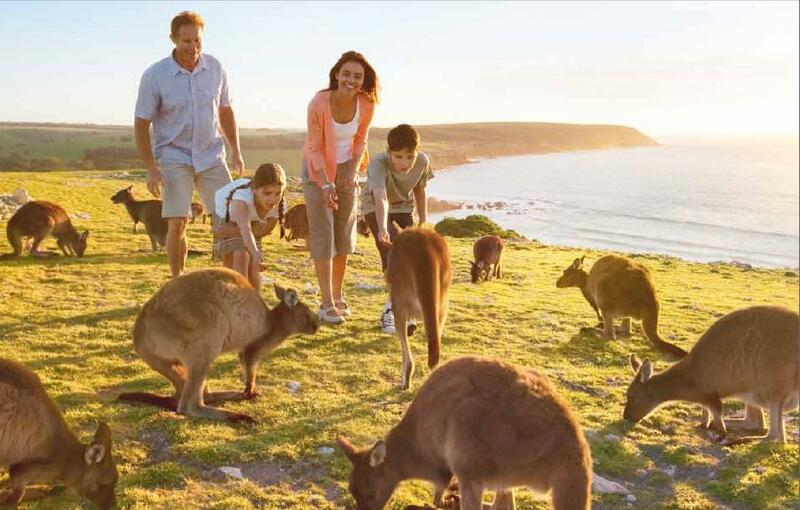 Investment in Australian tourism infrastructure demonstrates strong growth according to a new report from Tourism Research Australia (TRA). The TRA 2013 Tourism Investment Monitor, released today, confirms the Australian tourism investment pipeline is estimated at $44.1 billion in 2012, up 22 per cent on 2011. “We’ve seen continuing growth in the tourism investment pipeline over the last 12 months, with an additional $7.9 billion in the pipeline in 2012,” Dr Leo Jago, Chief Economist and General Manager of TRA, said. “Investment in new aviation fleets by our leading airlines continues to dominate the growth in tourism investment” confirmed Dr Jago. “This investment though needs to be better balanced with adequate levels of investment in airports, as well as accommodation and arts and recreation infrastructure, to fully leverage increased aviation capacities in and around Australia,” Dr Jago cautioned. On the back of continued strong international visitor arrivals and high accommodation occupancy rates, growth in the investment pipeline further confirms Australia is an attractive environment to invest in tourism infrastructure. The TRA report draws on data sources from the Deloitte Access Economics Investment Monitor, property data from Jones Lang LaSalle Hotels, and the STR Global Asia Pacific Pipeline database. * The tourism investment pipeline is estimated to have been $44.1 billion in 2012, up by 22 per cent on 2011. * The 2012 pipeline consisted of $5.6 billion in accommodation investment; $22.5 billion in new aircraft investment; $6.4 billion in airport infrastructure investment; and $9.6 billion in arts and recreation services investment. * 25 hotel/resort major asset transfers were recorded in 2012 at a total value of $1.4 billion – the highest value since the Global Financial Crisis. * If the $5.6 billion invested in the accommodation pipeline is realised, this will provide an additional 9,760 rooms to meet growing accommodation demand. * In addition, when taking new accommodation supply from mixed use developments into account, total supply of new accommodation rooms could potentially provide around 12,250 rooms.